Prisons must ensure basic security and follow the basic tenets of humanism. Their goal must be the social re-integration of prisoners. The old saying that wherever a school opens a prison shuts down is true but it is also true that a country’s level of civilisation can be judged by the conditions in its prisons. Much has been said and written about the problems with the education system and that debate is necessary in order to improve it. 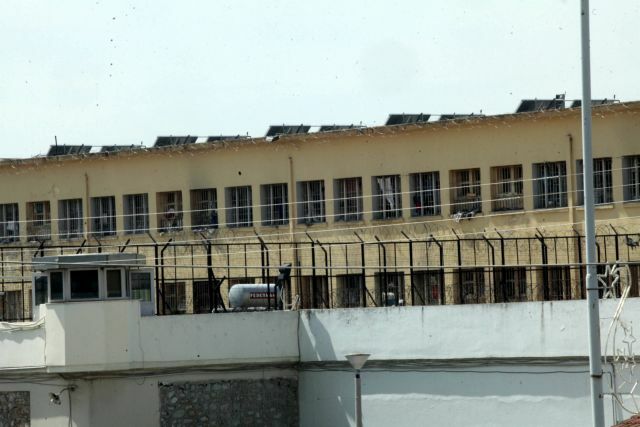 The time has now come to hold a public debate on how to address the conditions in Greek prisons. Places of incarceration cannot be hell-holes. The debate is crucial because the world of prisons is not a separate world as many may want to believe. It is attached to the social fabric. The corrective aim cannot be achieved when gruesome scenes the likes of which one sees in movies are the order of the day. Under such conditions prisoners cannot be re-integrated into society in a manner in which they and society would want. The Greek corrective system has failed on all three counts. In this way it has condemned both those within and outside prisons to live in a hell-hole.